Jabrin Fort. – Photography – David A Lockwood. 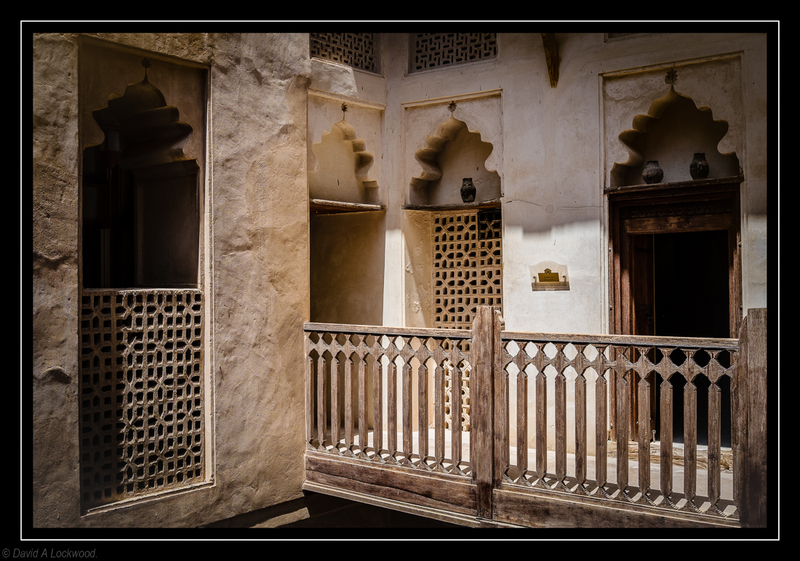 One of the balconies at Jabrin Fort. Previous Post Misfat Al Abryeen.